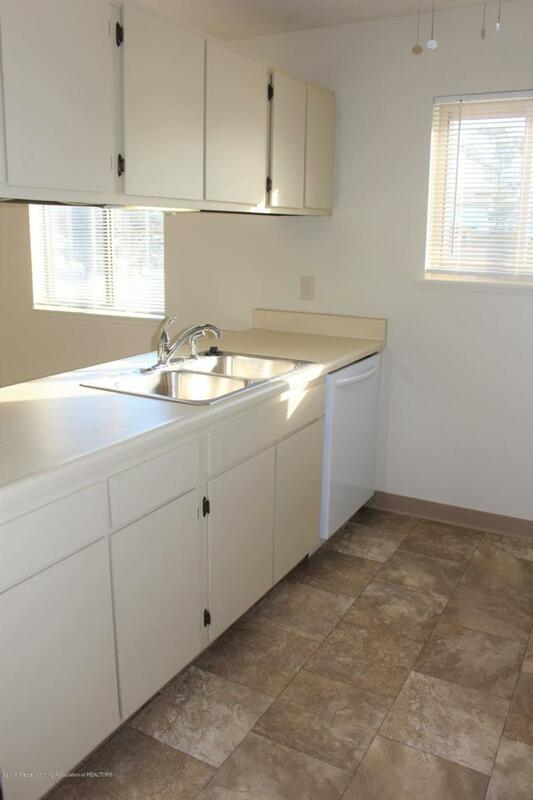 3rd floor 2 bed 2 full bath private corner cooperative unit located in Walden Ponds. This unit leaves a lasting impression the minute you enter. Unit is a unique corner unit boosting tons of natural light with a spectacular view. Updates include new vinyl flooring in the kitchen, front hallway, both baths, and fresh paint throughout. 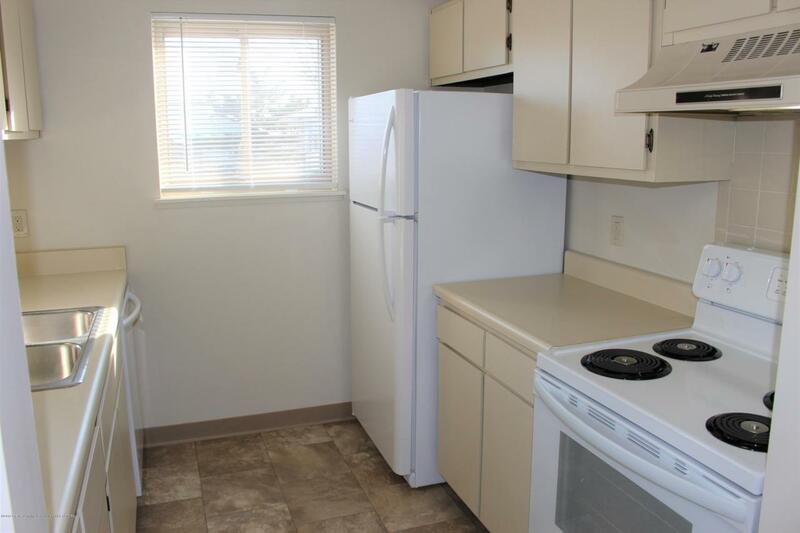 Kitchen features all new appliances and opens to dining and living room space. Living room features gas fireplace with custom title and access to private balcony. Master bedroom includes private bath suite with large walk-in closet. 2nd bedroom is conveniently located near 2nd full bath. 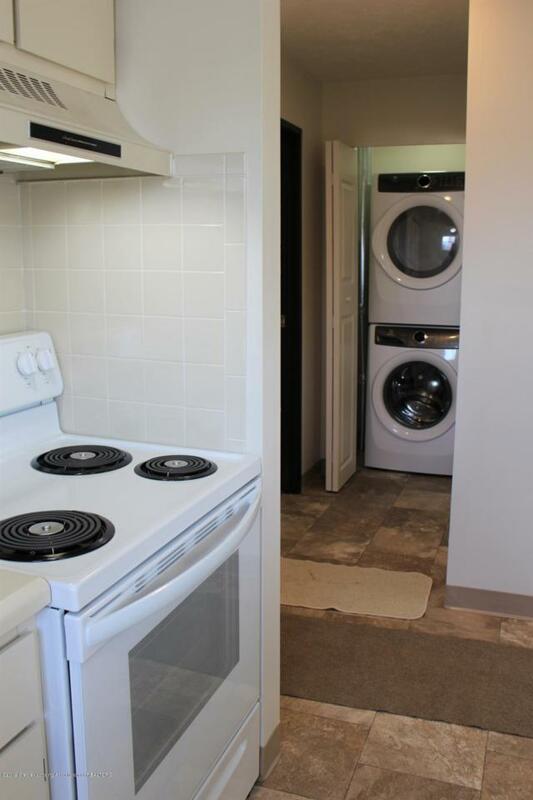 Unit includes new Electrolux washer and dryer located off front entry and 2 parking spots (1 covered car port).Common areas include brick barbeques, picnic areas with tables, scenic nature tails, and dog park. 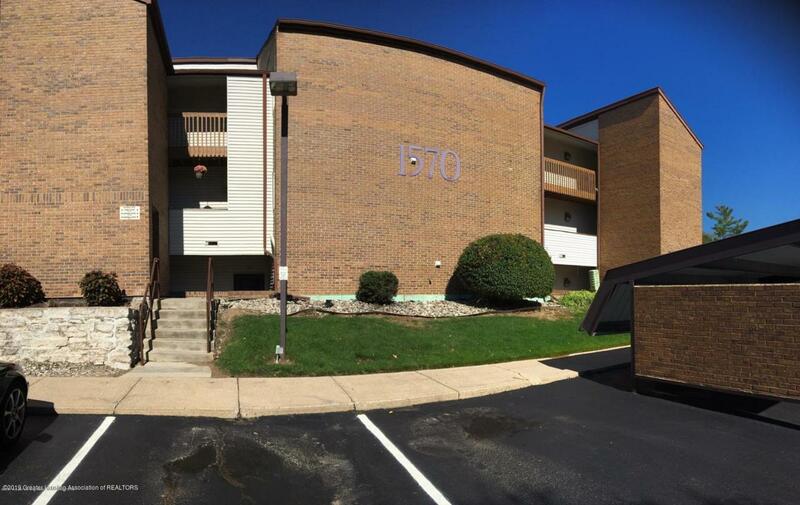 Easy access to I-96 and minutes away from Michigan State University and downtown Lansing. $732 monthly fee includes assumable mortgage/interest, taxes, water, sewer, exterior maintenance. Buyer to pay Seller the difference between the agreed upon sales price of the unit and the blanket mortgage assumption (approximately $32,243 as of 1/1/19). Buyer responsible for $350 co-op application fee, $500 attorney fee at closing. This sale is contingent upon the Board's approval of Buyer's application. Condominium Name The Ponds Cooperative Homes Inc.